Paleo people, get ready to be jealous. 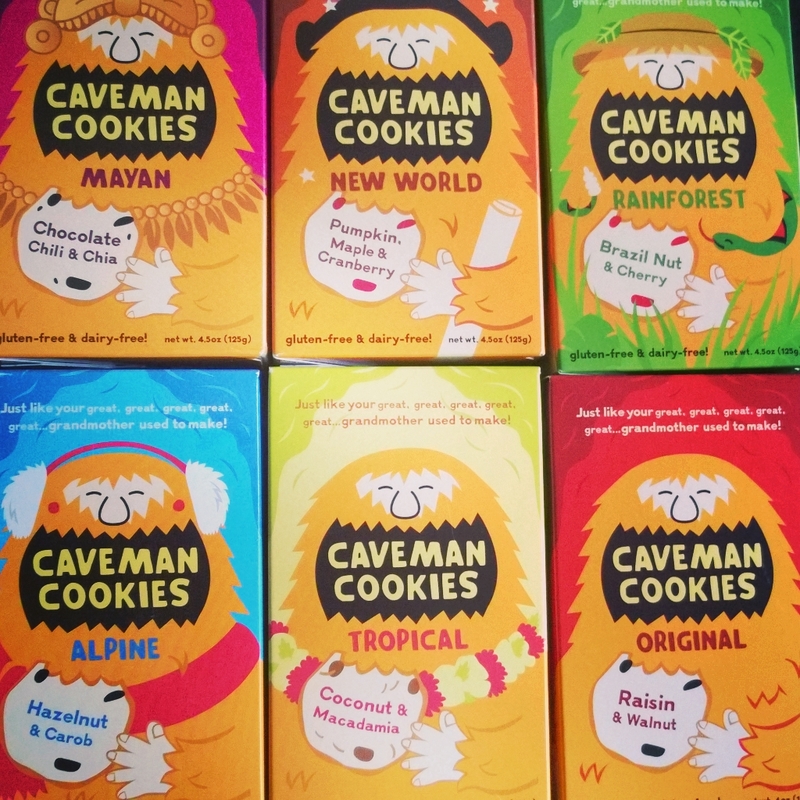 A couple of weeks ago I won an entire box of Caveman Cookies. As you may have guessed, the ingredients are Paleo friendly and are also gluten and dairy free. They are made with nut flours and other simple, whole ingredients that result in sophisticated flavor combinations which you can read above. They are also individually wrapped which was a nice surprise since that means they can keep longer and it makes it easier to share them. 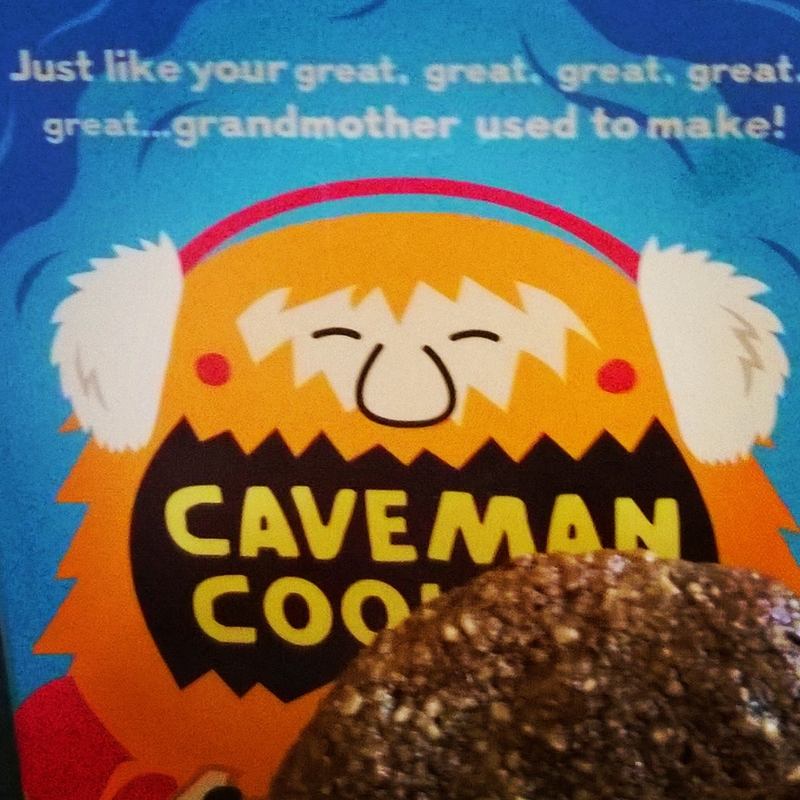 Now the big question is…did cavemen share? Considering we can’t possibly eat these all ourselves, sharing is exactly what I plan on doing even if caveman manners are debatable. My son and I thought it’d be a nice surprise to put these in the teachers’ lounge at his school because we know there are a couple of gluten-free eaters there and most likely some Paleo eaters there too. As for the others, well, who doesn’t appreciate a free cookie every once in a while? These boxes are so fun that they would be perfect for a gift or in a gift basket for Paleo people so remember these at gift-giving times. (Easter baskets? Passover desserts? Mother’s Day?) 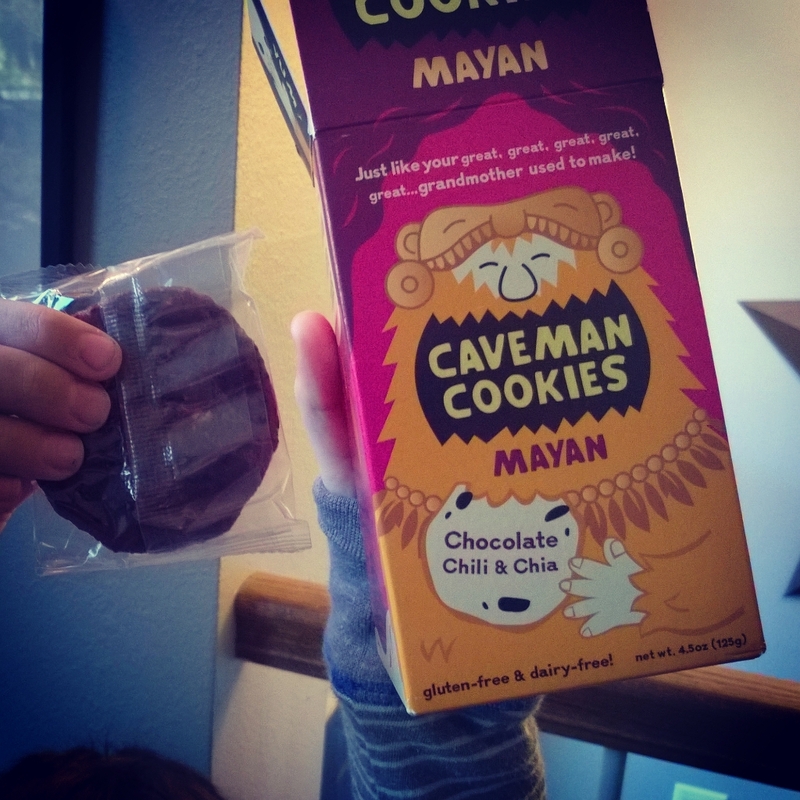 And remember, caveman caught more cows with cookies than clubs. At least they should have. Thanks! It was a fun surprise for sure!